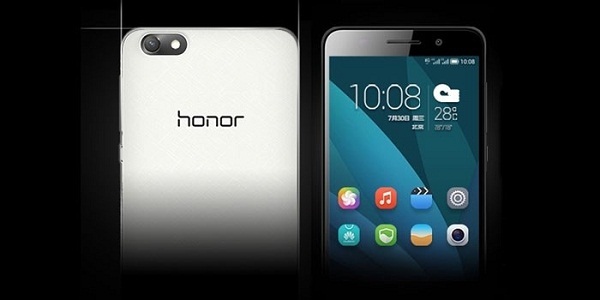 The phone was launched late March in India along with the higher- priced Honor 6 Plus. Before we get into the technicalities, let us begin with the phone’s exteriors. At 5.5-inch, this phablet is in line with modern-day big phone phenomenon. The phone is huge, but not heavy. However, being used to a smaller phone, I found the Huawei Honor 4x a tad uncomfortable to hold and operate with just a hand. The front offers a wide display with thin side bezels, a front camera, LED indicator, and the standard home screen and running app control touch buttons. On the right rest the volume control and the power buttons while the left of the phone is free of any disturbance. The plastic back panel is scratch resistant and has been given a textured finish. The standard ‘honor’ logo rests embossed right below the rear camera. The headphone jack is on the top, while the bottom of the device has the charging/USB port and the loudspeaker grill. Talking about the technical specifications, for a price of Rs 10,499, Huawei has undoubtedly offered us a wide display screen. The screen with resolution of 1280 X 720 pixels is clear and eye-pleasing and the narrow bezels add to the movie watching or e-book reading experience. The phone’s touch response is good. But, there are times when the touch controls for home and running apps do not respond promptly and you have to tap a couple of times to get the functions executed. It is based on Android KitKat 4.4 OS with Huawei’s own Emotion UI 3.0 layer atop that adds bloatware to the device. 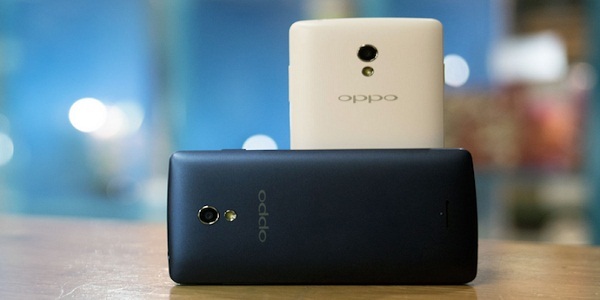 It comes with a 1.2GHz Qualcomm Snapdragon 410 quad-core processor and 2GB RAM. The internal storage is 8GB that is expandable up to 32GB with microSD card. The phone worked fine on WiFi connectivity and I was able to browse the web, download apps, and post on Instagram in the blink of an eye. There were no app crashes or screen freezes during the test period. Moving on to the cameras, the Huawei Honor 4X sports a 5 megapixel front camera without flash combined with a 13 megapixel rear camera with flash. 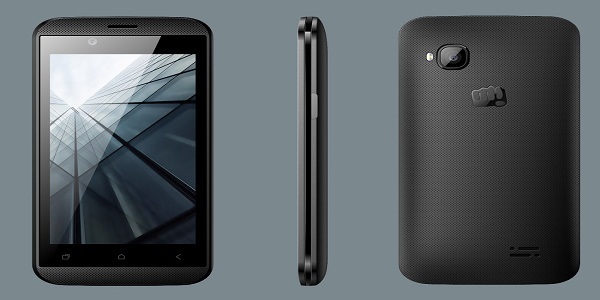 Infocus M2 offers a slightly better 8 megapixel front camera with flash at a lower price. The Huawei Honor 4X camera gives good results in natural as well as artificial lights, but you may find the flash a tad too strong for certain setups. In terms of audio quality, the Honor 4X offers clear sound on loudspeaker or on headphones which makes it ideal for calling, entertainment, or gaming. The phone is powered by a 3000mAh battery that is powerful enough to keep the phone running for long on basic functions and good enough to last a day out while you browse the web, click pictures, and listen to the radio. For a price of Rs 10,499, the Huawei Honor 4X is a good option if you are looking for a big-screened, light and thin smartphone. It gets a green tick from us for its overall thin design, good battery backup, and swift processor.